Ernest Opoku clears the air. Ghanaian gospel musician, Ernest Opoku talks about the allegations leveled against him. Furthermore, actress Nayas says she had an affair with the musician. Moreover, she became pregnant with his child. However, he gave her money after impregnating her to abort the 3-months pregnancy. When the allegations came, he denied it vehemently. He stated that Ghanaians believe everything they see without verifying it. 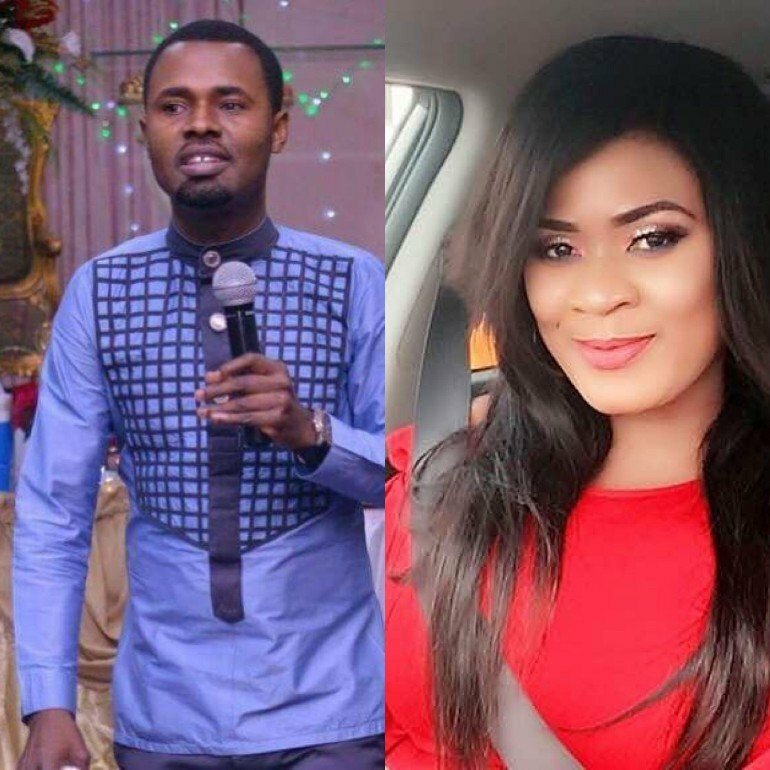 However, Ernest Opoku reacts to the allegations levelled against him by actress NAYAS . He admits that the allegations are true. This about the secret romantic affair and the abortion. Furthermore, he added that he is human with feelings. Therefore, matter mistakes are bound to happen. He stated that the allegations is one of the many mistakes he has committed previously. He blamed the devil for using him this way. Moreover, he advised Christians not to joke with the devil. This is because he can make you do the unexpected.